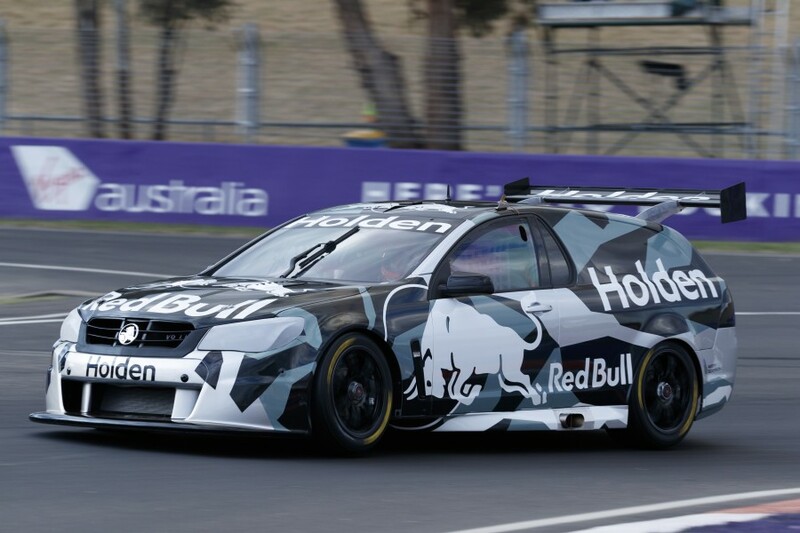 The twin-turbo V6 Holden engine Triple Eight is developing for Supercars competition will not hit the track again this year. Installed in the team’s Sandman ride car, the 3.6-litre powerplant made its public debut at the Supercheap Auto Bathurst 1000 last week, with four-time winner Greg Murphy behind the wheel. 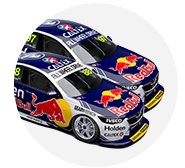 That followed tests at Queensland Raceway and the Norwell Motorplex in recent months - led by Jamie Whincup, Shane van Gisbergen, Craig Lowndes and Steven Richards - with team principal Roland Dane indicating “we’ve only done about 20 percent of the work we need to do”. Dane has outlined plans for the V6 to make its race debut next year with a wildcard program across selected rounds ahead of a full rollout in 2019, but says it will not be tested again this year. After the initial running, the focus now returns to development in conjunction with Triple Eight’s Supercars partner KRE Race Engines and GM Racing, the latter having built the base engine for the Cadillac GT3 program in the US. “We’ve done what we’re doing for the moment and now we’re working on it for the next iteration of it, from a development point of view,” Dane told Supercars.com. “And that should be ready to rock early next year. “There’s a couple of big ticket items that we’re working on for it that are ongoing at the moment. Murphy said that while he “didn’t really know what to expect” before driving the V6-powered Sandman, he was impressed by its responsiveness and what he could hear. “Inside of the car, it sounds really tough,” he said. “Obviously different to what a V8 sounds like, but it’s got a lot of noise from what I can tell. It’s quite raspy and sounds mean and hard. “The boys, Lowndsey and Giz, had given me their ideas on it, they said it was pretty easy to drive and did everything right. And it does. “Obviously the Sandman isn’t quite as set up as a Supercar is at the moment, but it responded really well. “I absolutely enjoyed it. The throttle, it’s an e-throttle so it’s an electronic one, different to a cable and it works really good, very responsive. The Sandman V6 TT was on track each of the four days at Mount Panorama, and otherwise based behind Triple Eight’s garages in the Supercars paddock. “Everything I heard was positive,” Dane said of the feedback it received. “A lot of people told me that they liked the noise, they liked the wastegate, they liked the flames. I had a lot very positive reaction.